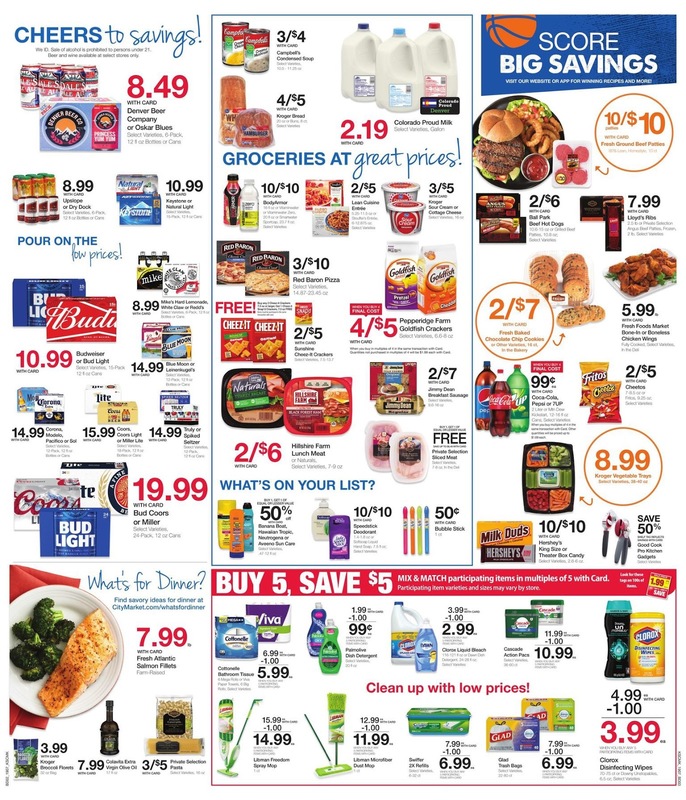 Browse your local ⭐ City Market Weekly Ad, valid April 10 - 16, 2019. Enjoy more savings with the ✅ City Market Ad 4/10/19 - 4/16/19 and find the latest coupons and deals from City Market. Also, don't miss to find special offers like 4 day sale ad, Buy 5 Save $5, BOGO Deals, Digital Coupons, Big Packs, Fuel Rewards, Cash Back and Promotions. For lower prices every day, don't forget to save the City Market Weekly Specials and visit official site to check out Kroger Digital coupons, you'll find storewide savings on some of your favorite brands. Many items with low prices on the weekly ad such as King Soopers Spring Water, Mixed Pork Loin Chops, Lay's Potato Chips, Tide Liquid Laundry Detergent, Planters Peanuts, Philadelphia Cream Cheese, Folgers Coffee, and much more. You can find the City Market Ad preview for this week in Rifle CO, Delta, Cortez, Montrose, Alamosa, Grand Junction, Shiprock NM, and other locations. 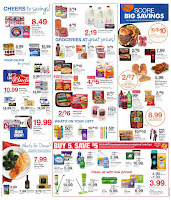 Don't forget to save & print the weekly ad before you go to shop. Also, don't forget to bookmark this page in your browser and get the upcoming sales ad.